Primary care and emergency medical services are located on Víkurbraut 31 in the town Höfn. Opening hours are from 8 to 16. Tel: +354 470 8600. In emergencies and outside opening hours call 112. In case of dental problems call +354 478 1400. 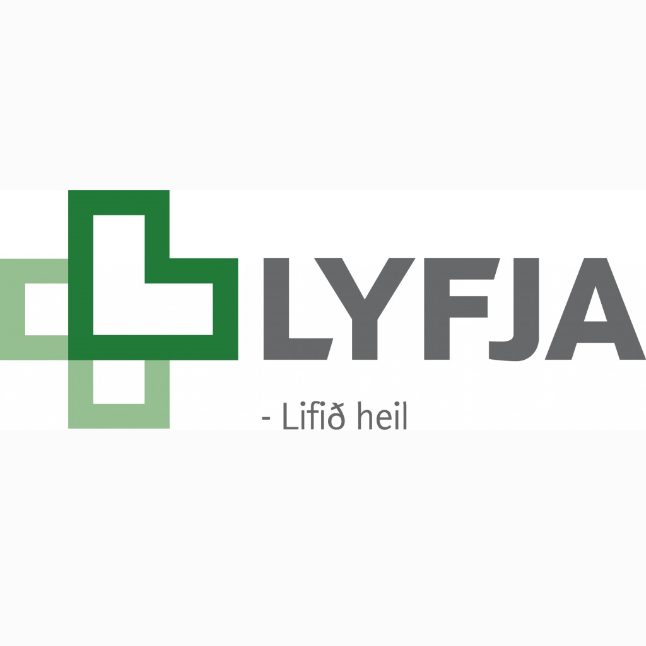 Lyfja, pharmacy is located in the shopping center at Litlabrú 1, 780 Höfn. 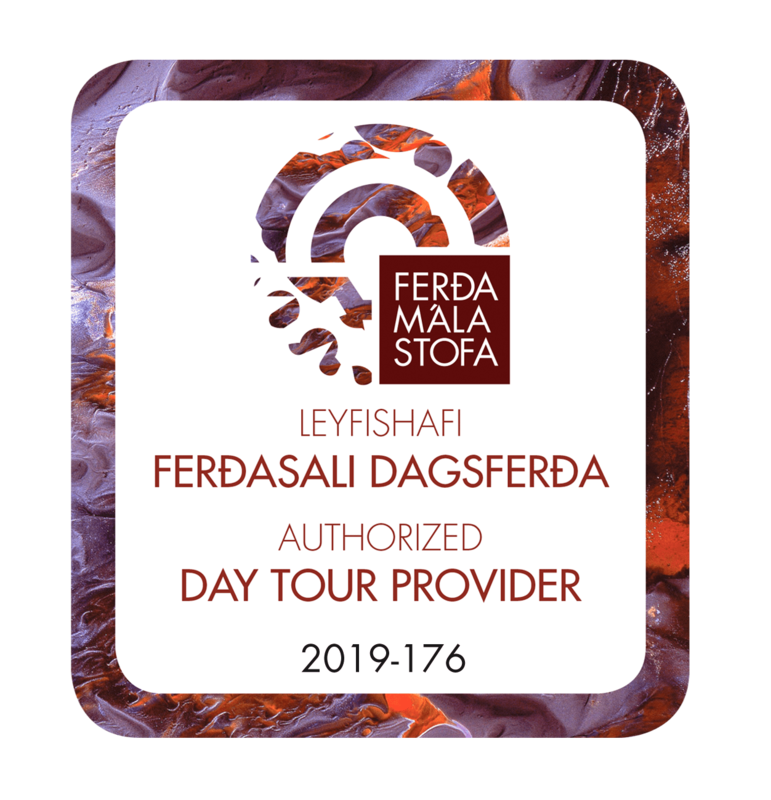 Tel: +354 478-1224.